I am old enough to remember when a heaping tablespoon of castor oil was the cure all for everything. Constipated? A week overdue with that baby? Well, slurp down a tablespoon of castor oil and everything will slide right on out. Ugh. Luckily, there are ways to use castor oil that won’t offend your taste buds, or keep you running to the john for hours. Here are Survival Uses for Castor Oil Nobody Told You About. Castor Oil is made from the seeds of the castor plant. You find castor oil in immunosuppressive drugs, chemotherapy drugs, ointments and skin treatments. As a matter of fact, add a bit of castor oil to a batch of cold process soap and increase it’s lather! What Is The Shelf Life Of Castor Oil? Because of it’s long shelf life and low price tag, castor oil should be a staple in your survival prepping. It will stay fresh for five years. Pretty impressive, eh? 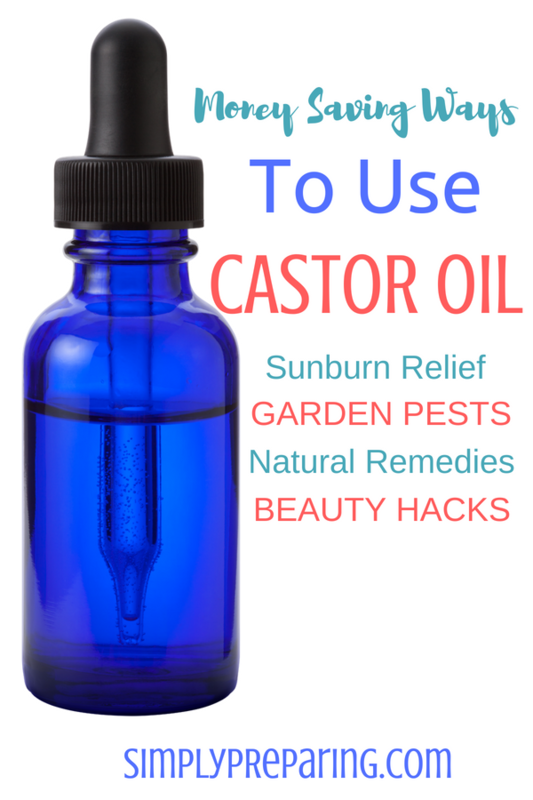 BTW, this is *this post contains affiliate links the best price on Castor Oil I’ve found! *Treat external hemorrhoids. Soak a cotton pad in castor oil, then leave on the affected area for 15 minutes. *Remove skin tags with castor oil and baking soda. Simply make a paste of castor oil and baking soda and completely cover the skin tag. Place a bandaid on top so the mixture doesn’t get wiped off. Repeat three times a day, for one to three weeks. The castor oil and baking soda absorb the moisture from the skin tag, drying it up. Results will vary. *Castor Oil For Sun Burn Relief: Mix castor oil with an equal amount of coconut oil and apply to affected area. *Castor Oil for Lip Balms :Replace the oils in your lip balm recipe with half castor oil and half coconut oil, for dry chapped lips. *Using a cotton swab, dab castor oil on to pimples at night. As it penetrates into the skin, it fights bacteria overgrowth that cause acne. *Castor Oil’s natural anti-inflammatory properties make it the PERFECT massage carrier oil for aching joints or muscles. Add a little Turmeric to your castor oil, for greater benefits. *To help clear up dandruff, massage one Tablespoon of castor oil with 1 Tablespoon of olive oil with the juice of half a lemon and apply to the scalp. Wait 30 minutes then wash hair. The antifungal and antibacterial properties of castor oil help clear up dandruff and scalp infections. *Lubricate kitchen tools. Since castor oil can be ingested, it’s an ideal lubricant for anything that comes into contact with food, like kitchen shears. *Actually, uses for castor oil in the home are many, as you can use it to lubricate with no worries about kid or pets as it is non-toxic! Send voles, moles and armadillos on the run with castor oil. Now, castor oil won’t kill these pests, but it’s horrible smell and taste will encourage them to find new homes! Mix 2 parts castor oil and 1 part *this post contains affiliate links all natural liquid soap. This will be your MASTER BASE. Next, take 2 Tablespoons of your MASTER BASE and mix it with a gallon of water. Finally, spray directly on the SOIL in the affected areas. You’ll need to do this weekly to see the best results. Safe for pets and kids! Hopefully, you know understand the benefits of always having a bottle or two of castor oil on hand! What are YOUR uses for castor oil? We are living in uncertain times, where the ability to be self reliant could be the difference between living well, and merely existing. For example, who knows what will ultimately happen to our ability to access health care? To that end, I’m sharing with you the 10 Top Essential Oils for Prepping. Unfortunately, because of regulations, I’m not able to share with you everything each oil can do to benefit your family. 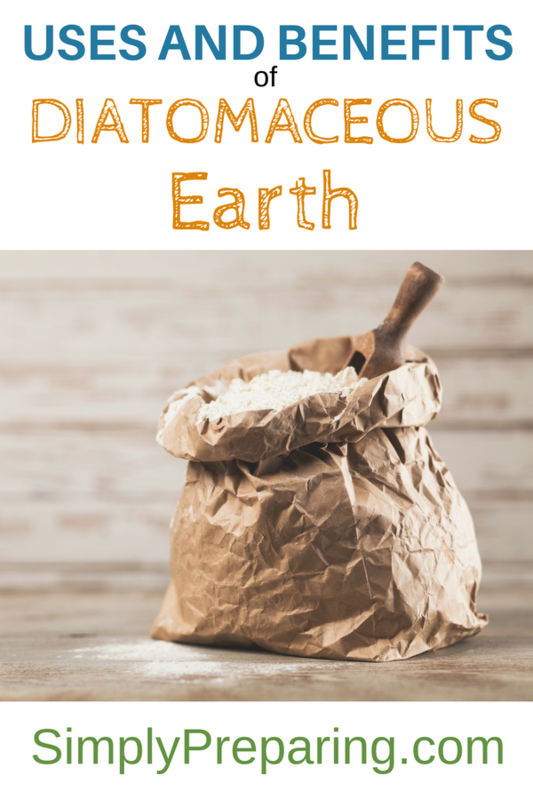 It’s my hope what I can share will provide you the inspiration needed to begin learning more about essential oils for prepping. 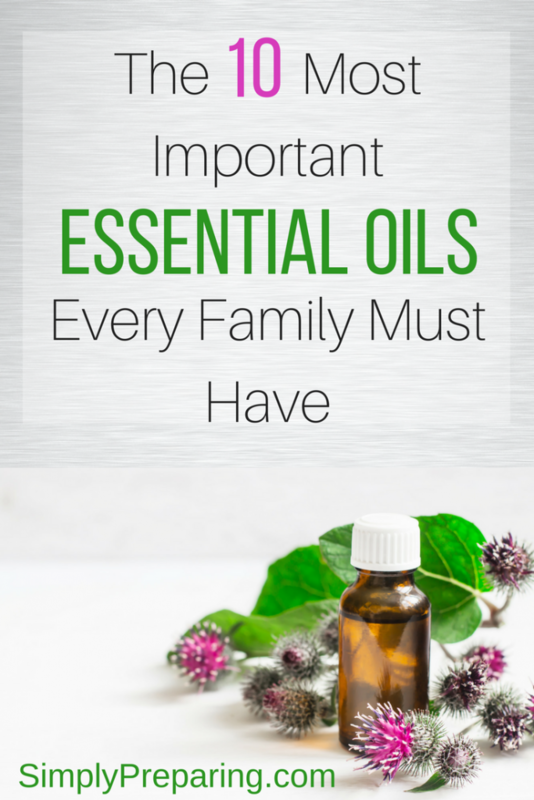 In addition, it is my firm belief that essential oils can help your family be better prepared for an uncertain future. Steam distilled from the gum resin of the Brazilian copaiba tree, Copaiba Vitality essential oil has a robust,earthy flavor with notes of honey. Peppermint is my personal favorite of the Top 10 Essential Oils for Prepping. Experience singular notes of pure bliss. As a result, these powerful essential oils, lovingly harvested from farm-grown plants and herbs, bring out the very best in you each and every day. Because of it’s versatility, Lavender is a favorite of the essential oils for prepping. 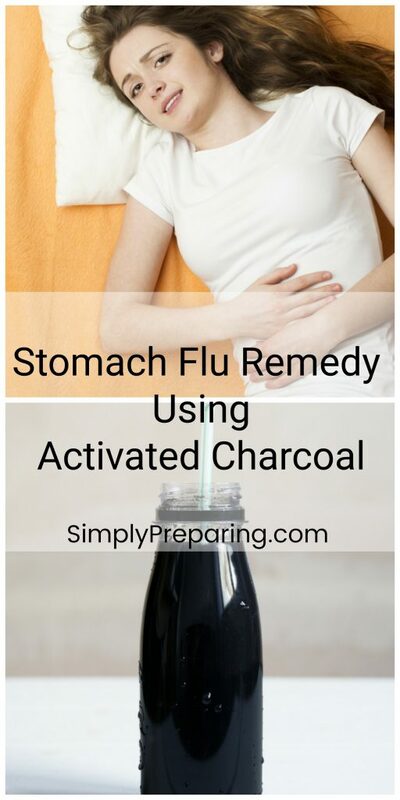 From skin care products to relaxing routines, this oil can infuse many areas of your preparedness lifestyle. Have balancing properties that calm the mind and body *(because the end of the world is going to be stressful, people) Lavender is a Top 10 Essential Oil for Preppers. Another way to enjoy the benefits of Young Living’s Lavender Essential Oil is in soap! Our Lavender Charcoal Soap DIY Homemade Soap Recipe highlights these glorious benefits! Frankincense could be a good oil to help increase our focus during times of upheaval. Much as I hate to remind you, emergencies can bring smells. Because these smells won’t be pleasant, I include Citrus Fresh to our list of the Top 10 Essential Oils for Prepping. Place a few drops of Citrus Fresh on cotton balls and stash them wherever necessary. As a result your living space will smell clean and fresh. Create an on-the go air freshener with a spray bottle, distilled water, and Citrus Fresh. Keep it in your bag to freshen up public restrooms, work places, etc. We love to make soap with Citrus Fresh Essential Oil! Our Homemade DIY Gardener’s Soap Bar with Essential Oils is a fan favorite! Seems like Panaway is the perfect oil to reach for after a long day of Zombie hunting, making this one of our essential oils for prepping. Reminder! Here’s how you can order the Top 10 Oils for Prepping in a Young Living Premium Starter Kit! 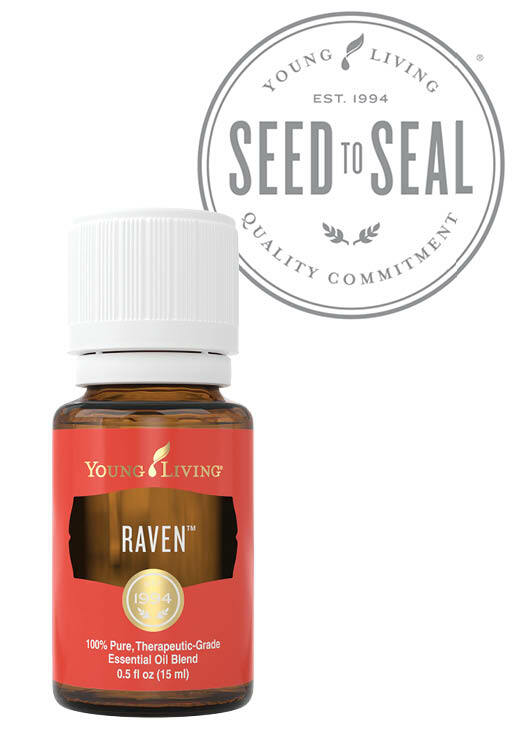 For days filled with strenuous prepping, rub properly diluted Raven on the back of the neck before you get started. 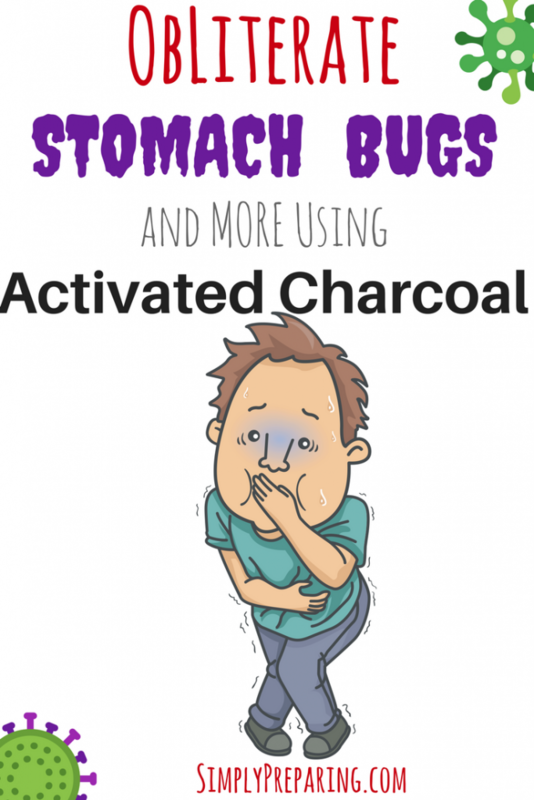 And the 11th Essential Oil Every Prepper MUST Have….. Okay. Okay. I know the title of this post is the Top 10 Essential Oils For Preppers, but seriously. 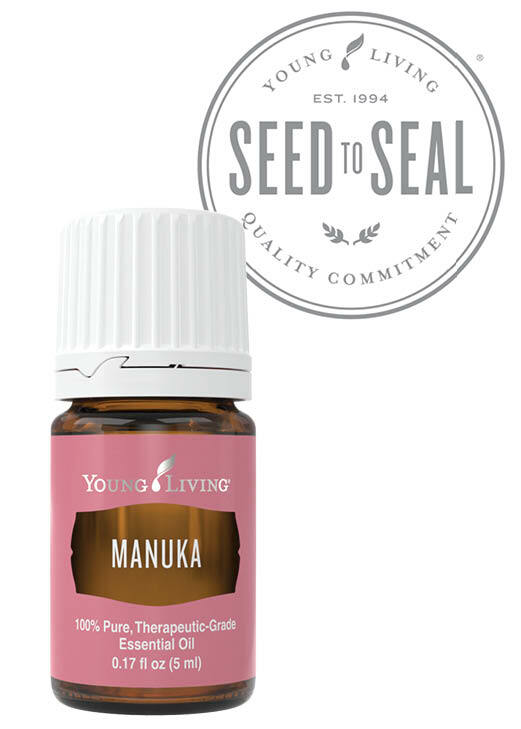 I can’t let this post come to an end with out adding one of my all time favorite, most reached for essential oil, Manuka. Manuka essential oil comes from the myrtle family, Myrtaceae, and is native to Australia and New Zealand. Steam distilled from the leaves and stems of the plant, Manuka oil has a woodsy, slightly sweet scent. Manuka essential oil can be compared to Tea Tree essential oil, as Manuka oil benefits the skin in a similar way. 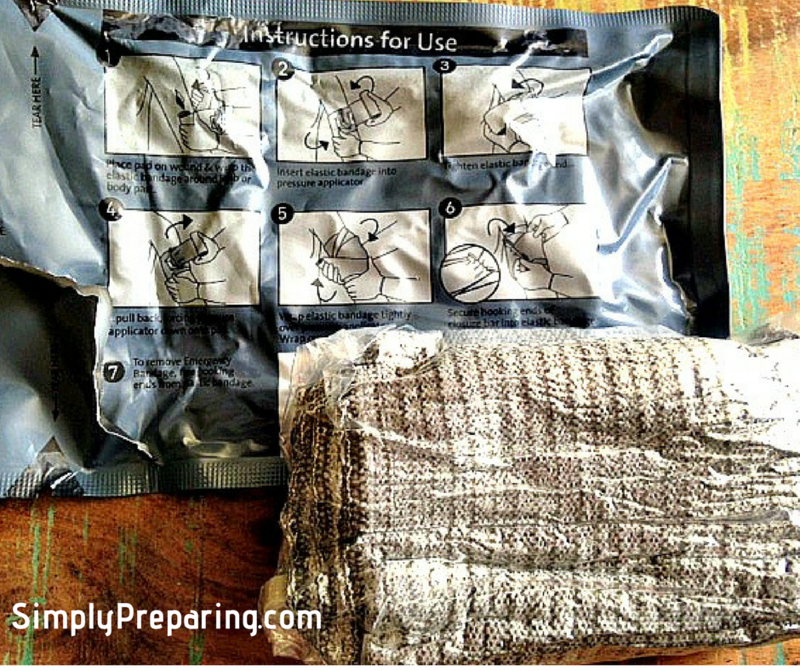 My favorite way to use Manuka Essential Oil can be found in our DIY Manuka Honey Recipe for Preppers. Let’s face it. Medical Honey is expensive. 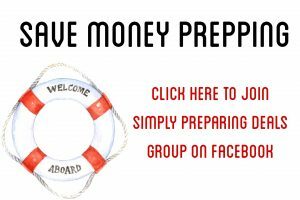 Making your own makes sense……and SAVES A BUNDLE! Who should invest in the Top 10 Essential Oils For Prepping? Families that plan on bugging in during an emergency. 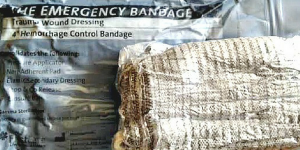 Families that plan on bugging out during an emergency. Moms concerned with the physical and emotional well being of their family members. 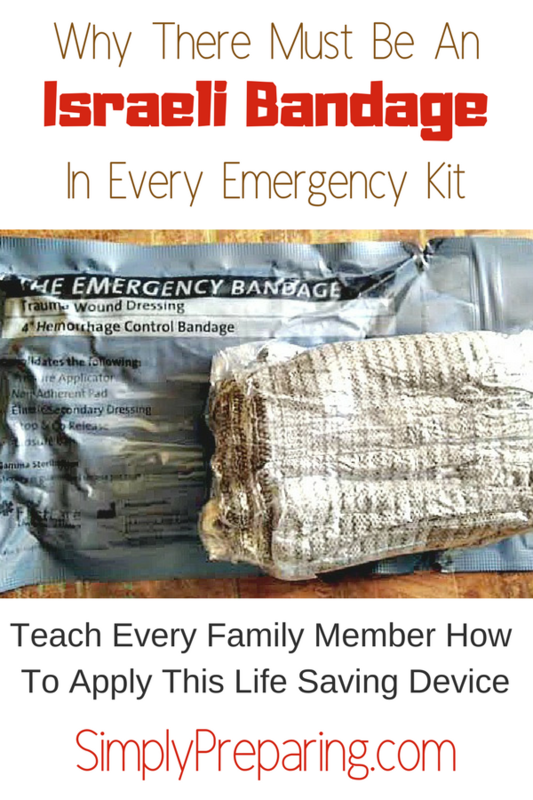 Any parent wanting to add another level of protection to their emergency first aid kits. Anyone with an interest in making handmade soaps, lotions, bath bombs, shampoo, etc. Anyone who would like to save 24% on their personal essential oil purchases! 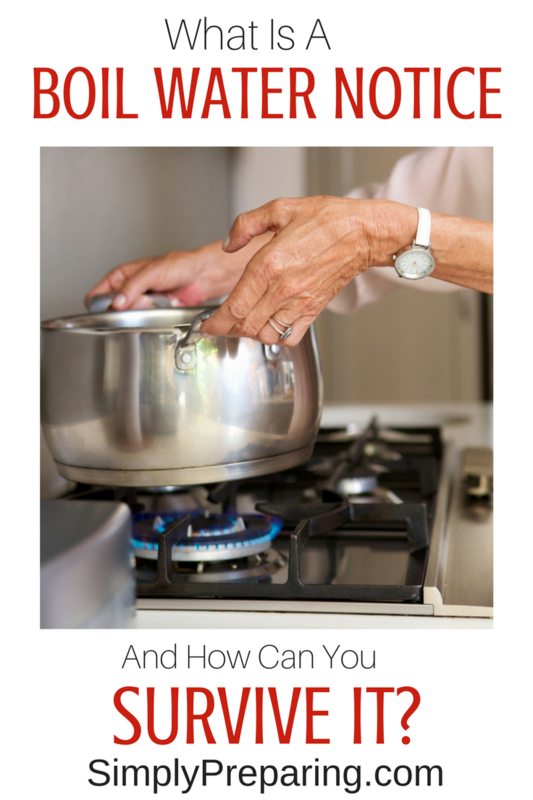 Ready to arm your family with the Top 10 Essential Oils For Preppers? It’s easy! Simply click on over to our How To Order Young Living Essential Oils page and we’ll walk you through it step by step! The most affordable choice would be to order a 2018 Young Living Premium Starter Kit, which includes ALL 10 Top Oils For Prepping! I’m Ready To Order A 2018 Premium Starter Kit Right Now! If you feel ready to order without any further help, click below and you’ll be taken directly to our ordering page! 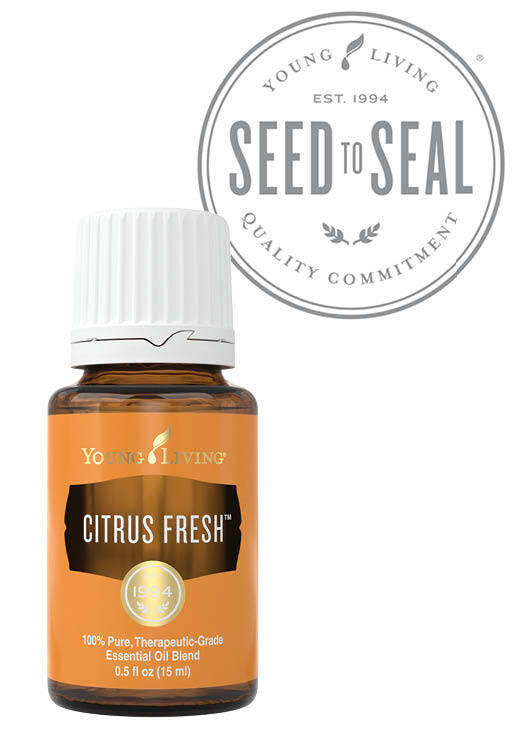 Or, if you’d like us to walk you through the process, head on over to our How To Order Young Living Essential Oils post! *These statements have not been approved by the FDA. Young Living products are not intended to diagnose, treat, cure or prevent any disease.